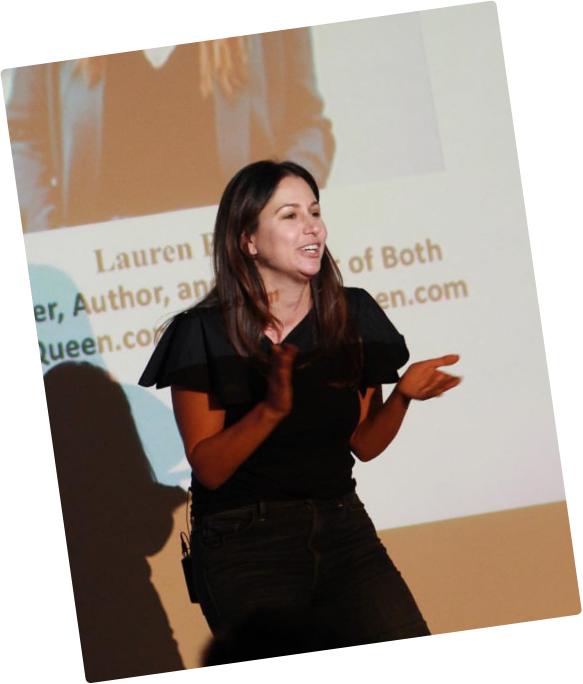 Book Lauren Berger - Career Queen - Find a Job. Get Career Advice. Hire Young Professionals. 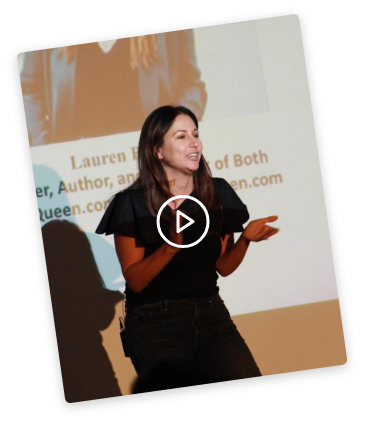 Bring Lauren Berger to your next event! CEO + Founder of InternQueen.com, CareerQueen.com, The IQ Campus Agency, and author of three books (most recently Get It Together). Berger is the ultimate female entrepreneur, building her business from scratch over ten years ago, and speaks on internship and career advice, entrepreneurship, leadership, time management, and best practices at work. 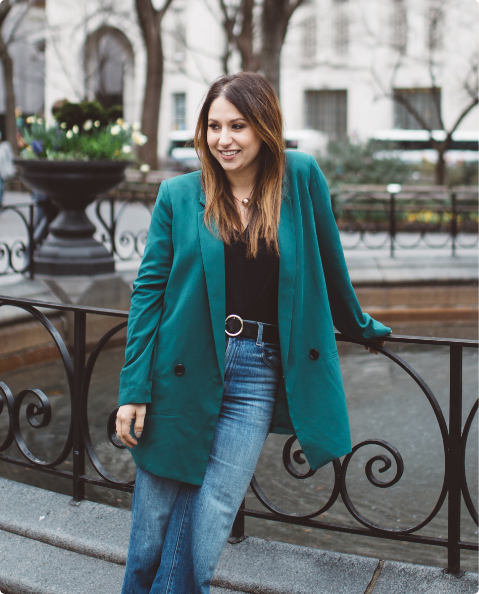 She’s passionate about self-care and how we can stop feeling so busy at home and at work. How I Hustle (Building a Business from the Ground Up), I’m a Female Leader (how to lead a team, inspire others, get things done, and keep your sanity! ), Get It Together (a talk about time management, finding separation from Instagram and technology, and about working smarter not harder, and the importance of self-care), Networking Schmetworking (How to cultivate REAL relationships in a FAKE world), I Need a Promotion (Lauren walks employees through how to get promoted at work and work more efficiently), From College to Career (Lauren speaks to a younger demo on how to translate college experience and utilize it to land their dream jobs, Internships 101 (How to find internships, land them, and turn them into jobs). walk away with a special valuable gift. are currently booking 2019 – 2021 speaking dates. and it’s still what I enjoy the most. I wear several hats as the CEO of my business – but getting in front of people (all kinds of interesting people), connecting with them, inspiring them, and sending them off with valuable takeaways and tangible action steps so that they feel better and more confident about their future? That’s hands-down the best thing I do.